Helpful hints for booking/planning a party! When payment is required by can be found on individual booking forms. For soft play parties, please remember to bring socks to wear, shoes or bare feet are not permitted in the indoor soft play area. On arrival at Lea Green Centre, please park at the front of the main house and make your way round the tennis courts to the back of the Sports Hall, the soft play area is located within this building. A member of Lea Green Centre staff will be waiting to welcome you. Please be prepared to arrive and depart at the following times, to allow for setup and clearing away. If you are providing your own food, please be advised you will need to clear the area before another soft play party session begins. On arrival at Lea Green Centre, please park at the front of the main house and make your way to the main reception. A member of Lea Green Centre staff will be waiting to welcome you. Please be aware that at least one adult (i.e.parent/guardian) needs to be present during arrival and departure times and the entire party session, to assist with supervision of the group. During soft play parties, there will be a first aid trained Lea Green Centre member of staff on-hand throughout the party but it is the responsibility of the group to supervise soft play use. We cater for a wide range of dietary requirements not limited to gluten free, vegetarian and dairy free. Please note, Halal diets will be offered the vegetarian option. Please let us know on your Booking Form and Consent Form if your child has any allergies or special diets. We can then prepare properly for their visit. If your child has serious allergies or you are concerned about any aspect of the catering service, please feel free to contact our housekeeping team. What self-catering facilities are available for soft play parties? 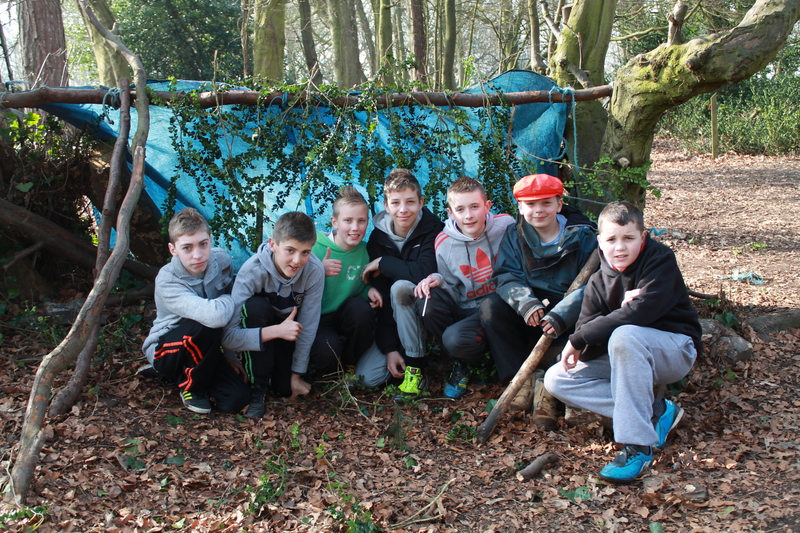 What self-catering facilities are available for adventure parties? For adventure parties, our cottage kitchen (seats up to 12) or potting shed (seats up to 24) are available for use from 12.30-1pm if booking a morning party or 4-4.30pm if booking an afternoon party – both make ideal venues for tea parties! Yes. 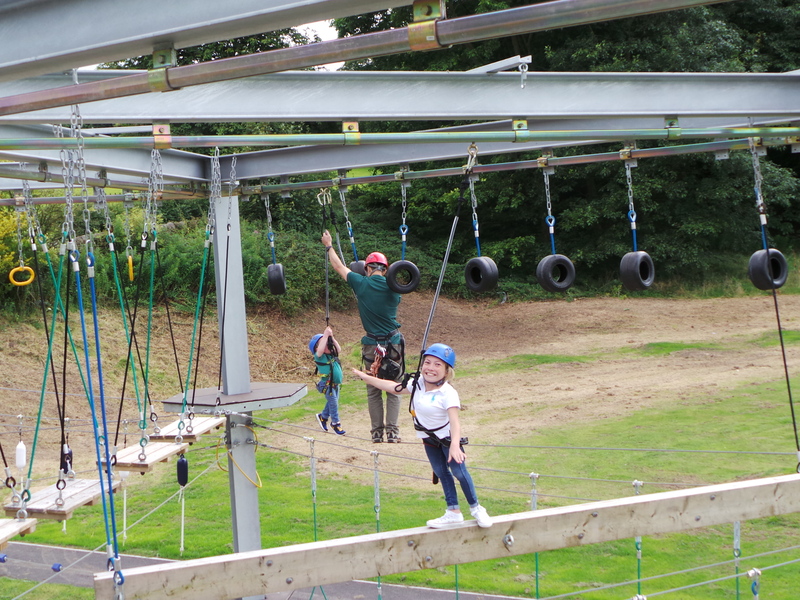 As part of Derbyshire County Council, Lea Green Centre has public liability insurance. Groups and individuals wishing to insure against personal injury, cancellation, loss or damage and ill heath are advised to take out appropriate insurance. Yes. 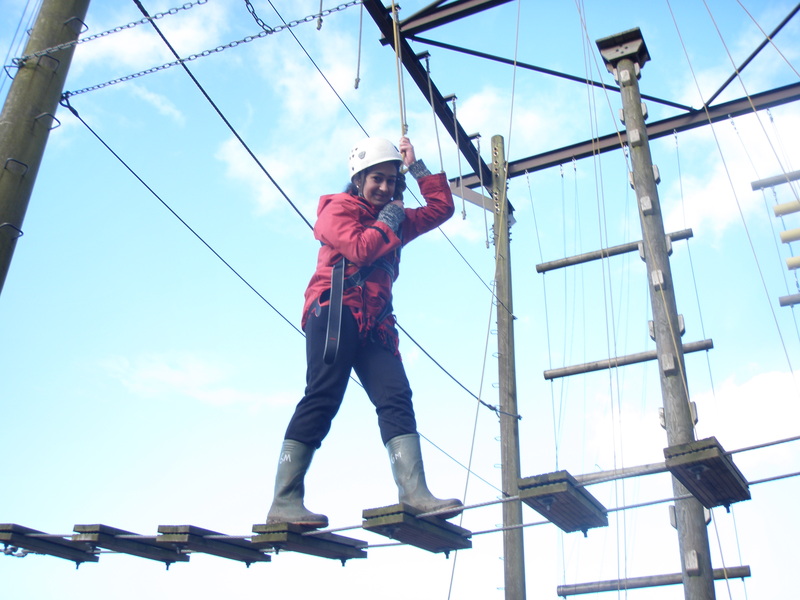 As an outdoor education and learning centre delivering adventurous activities for young people, we are required in law to be inspected and assessed by the Adventure Activities Licensing Service (AALS) on the safety and quality of our provision. Are you only available for people in Derbyshire? No! Lea Green Centre is available for everyone, everywhere! Do you change activities if the weather is wet? There’s no such thing as bad weather – only inappropriate clothing! If we stopped activities for rain, we’d never be out there – this is Derbyshire after all! But seriously, we generally provide young people with good quality waterproofs and run our planned activities regardless of the rain. However, if there are safety implications linked to heavy rainfall, we may amend the party programme. For example, if the stream is very full, we may replace your stream walk with another activity. Do you change activities if it’s snowing? As with the last question, we try wherever possible to continue with the planned programme of activities despite the snow, unless there is a safety reason not to. We often find that groups enjoy some activities even more when there’s a layer of the white stuff underfoot. GPS navigation and orienteering takes on a whole new meaning, and there’s nothing better than a toasted marshmallow over the bushcraft fire when it’s freezing! We prefer that you leave electronic equipment, mobile phones and valuable items at home, and we advise against wearing any new or white clothing! Any items brought to the Centre will be held at the individual’s own risk and the Centre will not be held responsible should they be lost or damaged. Yes. All our development staff complete a two day first aid course every three years, incorporating primary and secondary care, CPR and AED (defibrillator) training. What should parents/guardians do about medical conditions and illness? When completing your Booking Form and Consent Form, please give us as much information as possible about any medical conditions, illnesses or medication your child has. If your child develops an illness whilst at Lea Green Centre, we will assess the seriousness and will either encourage them to stay with the support of our staff, ask you as a parent to collect them or arrange for transport home, or arrange for professional medical care. Do you provide carers / support workers? No, our instructors are very experienced in working with people who have disabilities and additional needs. However, we do not provide personal care, and request that carers, support workers or family members come along if a participant requires this. We can provide a limited number of waterproof jackets and trousers and wellington boots for groups to use while they’re here. All specialist equipment (harnesses, helmets, buoyancy aids etc) is provided as part of the party. How secure is Lea Green Centre? To ensure the security of our visitors here at Lea Green, we have door codes on external doors. All visitors report to reception on arrival and are issued with name badges and the front gates are closed at night. Can we come and have a look around first? Yes! For some people with additional needs, especially those with Autistic Spectrum Disorder, learning difficulties or behavioural issues, a pre-visit can often be very reassuring.